The Beilin Village Community Association (北林社區) of Fenglin Township (鳳林) is organizing its fifth annual Mud Games event, for fun and sports in its early summer rice fields. The annual event has attracted a growing number of local and international visitors over the years, for a taste of rural Taiwan and the best opportunity for all-natural organic fun, in the middle of the fertile and scenic fields of eastern Taiwan. In a creative twist, watermelon rugby has been the event’s main attraction, with the town’s most popular produce at the center for grabs. 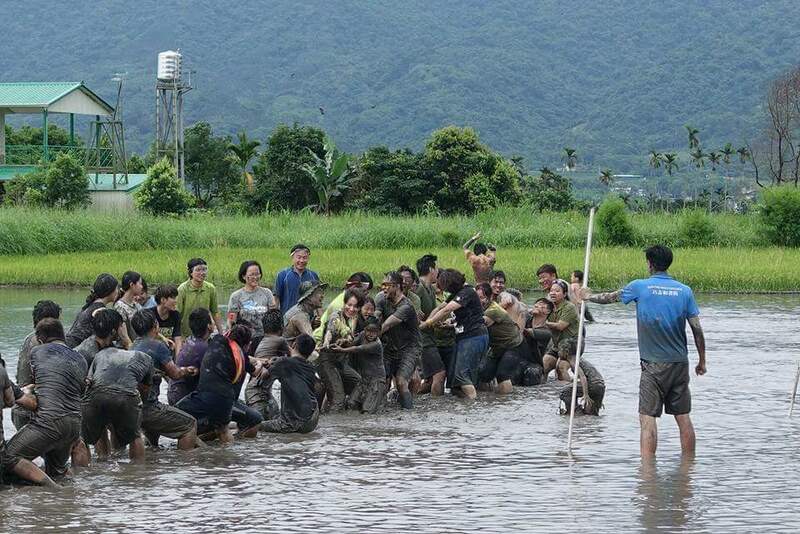 Tug of war in the mud has also been popular among different age groups, and track competitions give the participant a feel for the traditional farmer’s daily tread across the rice fields. 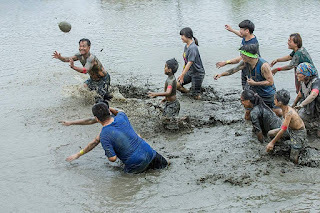 I organized a team last year and competed in the tug of war event against a group of students of the Rainbow Club of nearby Donghwa University. A bystanding kid thought I wasn’t muddy enough and started splashing muddy water on our team. It was indeed a unique experience. Fenglin was the first Taiwanese township to be recognized by Cittaslow International as a “Slow Town,” or a town that prides itself on its slow and easy paced lifestyle. Located in the central Hualien Rift Valley, Fenglin is a rural town nestled between the Central Mountain Range and the Coastal Mountain Range. The town hosts a colorful mixture of different ethnic cultures, including Hakka and indigenous Amis heritage. 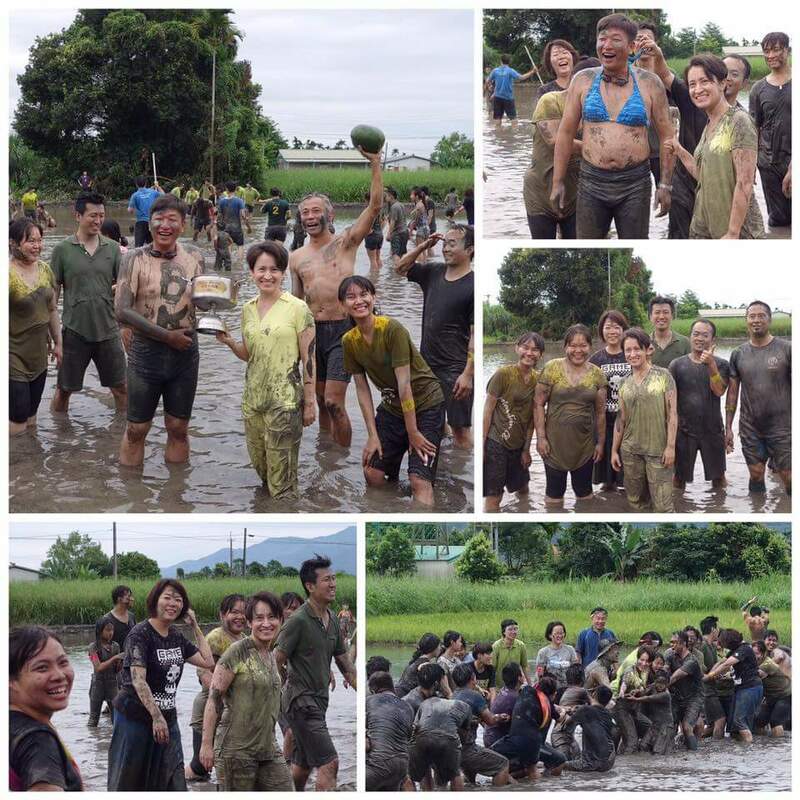 Watermelons, rice, and peanuts are its main products, and the vast agricultural lands decorated with the majestic mountains in the background, provide one of the most scenic and relaxing spots in Taiwan. This year, the annual Mud Games will take place on Saturday, June 2 at 1:00pm. Registration is free and open to people of all ages. 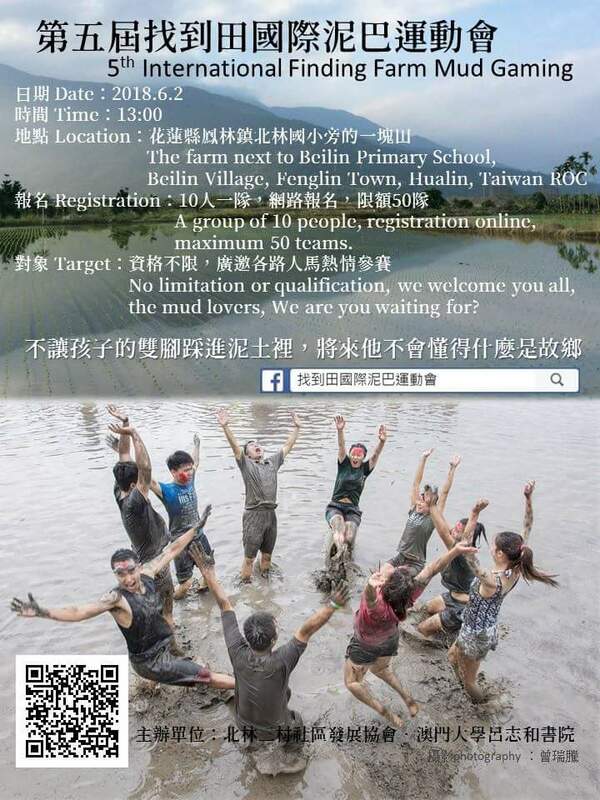 Fenglin town is reachable by train, with daily direct trains from Taipei. More flights and train stops are available to Hualien City station, and the town is about a 40 minute drive south of Hualien City, or by bus stop at the Formosa gas station at Nanping. There are several resort hotels in the nearby area, as well as individually-styled bed and breakfast hostels, perfect for a relaxing yet fun-filled holiday for people of all ages. 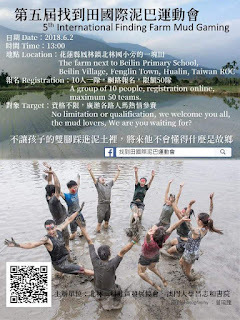 If you want to travel like a Taiwanese President, take this Presidential Tour to Hualien! 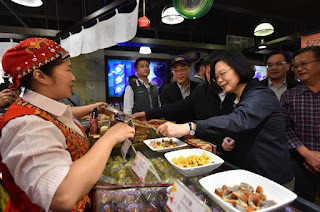 On March 30-31 2018, Taiwan President Tsai Ing-wen led a delegation of journalists to Hualien in an effort to support the culture and tourism of Hualien in the aftermath of the February 6 earthquake, which caused significant harm to the tourism industry.My constituency service team organized the tour, hoping to introduce some new sites and activities to potential visitors through the lenses of the press corps traveling with President Tsai.I have received many inquiries about sites she visited, so here is an introduction. Today I will introduce a unique place to stay. 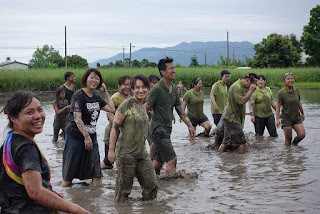 From the perspective of a resident in Hualien, a local hotel must be unique enough to attract even locals to want to pay to stay. The Taroko Village hotel is one of those unique spots, situated in the Taroko National Park and surrounded by mystic mountains and a forever changing natural scenery of mountain cliffs, clouds and wild life. 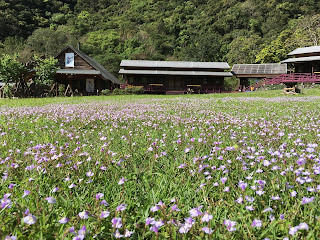 Located at Buluowan, which means “echo” in the indigenous Taroko language, the village hotel is made up of a dozen or so wooden huts, which blend harmoniously into the national park surroundings.It is a small hotel, but with added beds in the larger rooms, it can house as many as a hundred people in total. The dining hall offers traditional Taroko food including millet wine that is popular among indigenous communities.Often frequented by monkeys and other wild animals, it is also a favorite spot for nature lovers who either just want to relax on a villa porch or enjoy the hiking trails around the area.